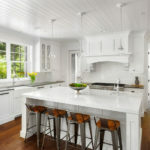 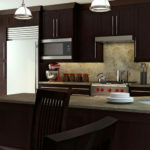 Kitchen cabinets are one of the most important elements in the kitchen. 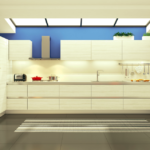 If you are looking to upgrade or replace your kitchen cabinets, stop by one of the top design centers in Orlando. 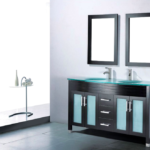 We have excellent design professionals who are ready to help you make the right selection. 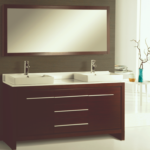 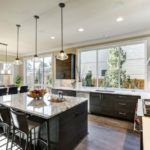 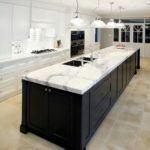 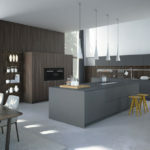 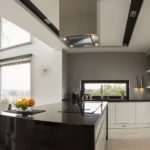 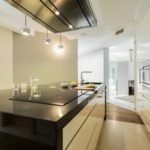 It saves you costs: going with a professional design center for your kitchen cabinets in Orlando FL would help you save on costs rather than doing it with some other service who are not experienced. 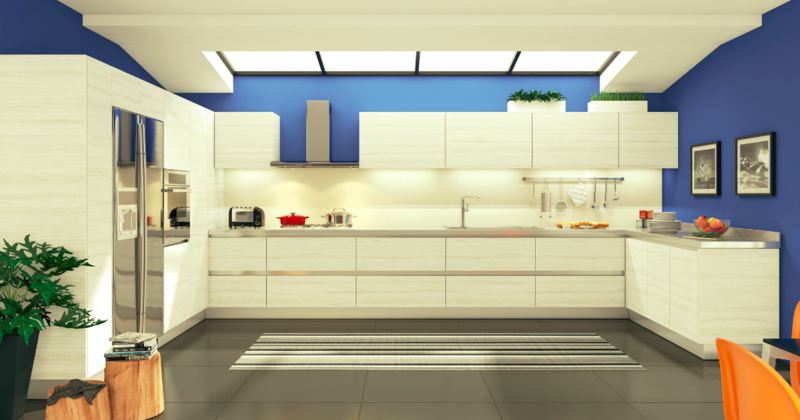 You would avoid the double costs that you might incur if the work was not done well. 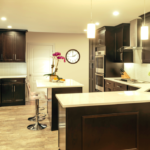 Professional design centers would always be on hand to help you with estimates as to how much it would cost and would help you create a budget.